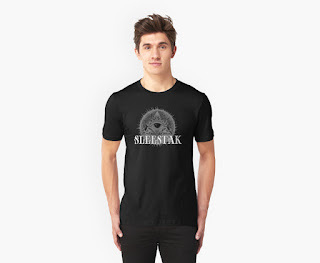 Today only, until 11:59pm PST, you can get 20% off your entire order over at our Redbubble store - https://www.redbubble.com/people/altrusiangrace/collections/576211-sleestak. 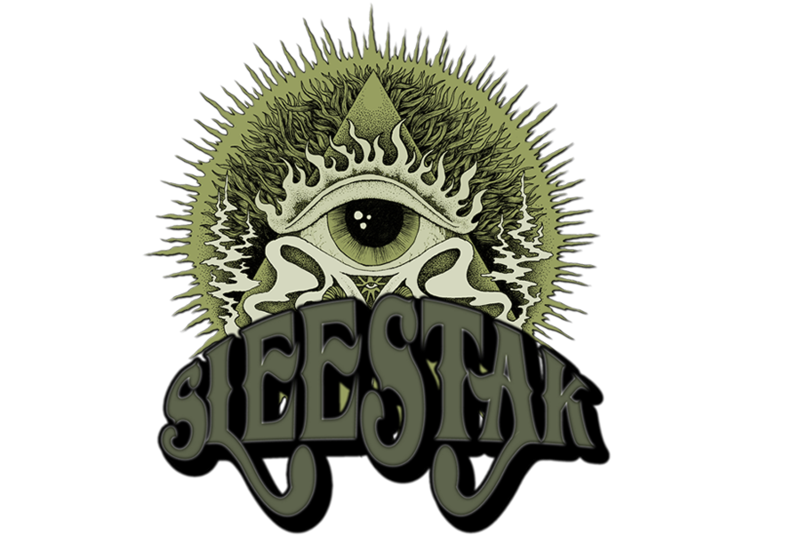 Enter the code GOWILD at checkout to get 20% off of Sleestak tshirts, mugs, pillows, and more. Hey, where have you guys been? Just want to let you know we have a new Sleestak store over at Redbubble. You can have all kinds of things from tshirts to coffee mugs to pillows and more. Right now we only have a few designs up but be on the lookout for more soon, including some Sleestak classics! While you're there, make sure to check out the other areas of our store with more designs created by Matt. GO CHECK IT OUT NOW!